When sun glare becomes so uncomfortably bright that it interrupts your normal routine, there are a few options you can consider. The most common solution, of course, is to simply close the curtains or shades. The downside to this is that shades and curtains often block nearly all of the natural light, and having too little light in the room can be just as aggravating as having too much. What’s more, shades and curtains are typically susceptible to damage from the sun. This is particularly true for curtains and shades that are very dark in color or made from certain fine materials. For example, silk is a very delicate material that fades relatively quickly when exposed to the sun’s ultraviolet rays. 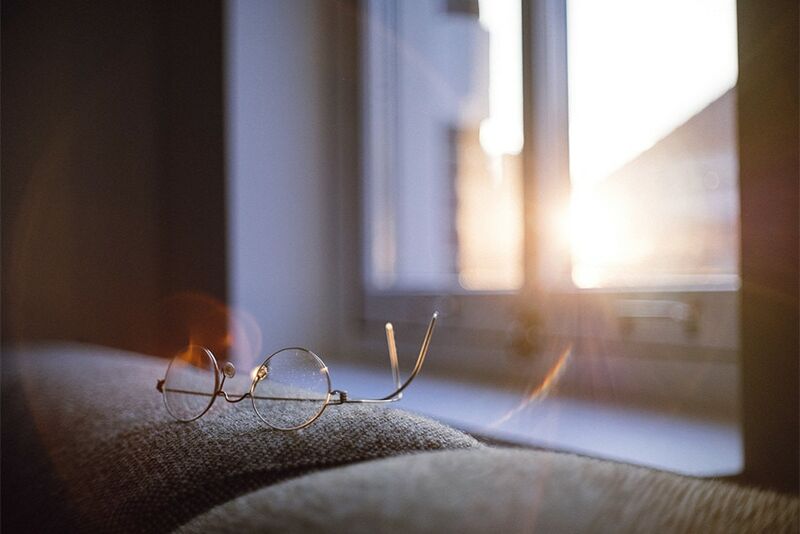 The good news is that not only can window films substantially reduce the damage inflicted on your curtains and shades by excessive sunlight, but they can also reduce the glare by more than 80%. All of the 3M Sun Control Window Films that we offer block 99% of the ultraviolet light, which helps to drastically slow the rate of sun damage to your curtains, shades, floors and furniture. For glare reduction, clients will normally want to go with a medium or dark tint that blocks no less than 50% of the daylight. Two of the most popular 3M Sun Control Window Films that we offer to residential clients—Night Vision 35 and Neutral 35—both reduce glare by approximately 60%. For skylights and other elevated window panes, clients may opt for a darker window film like Night Vision 25, which reduces glare by approximately 72%. And in commercial settings, we sometimes go even darker than that depending on the client’s other needs. 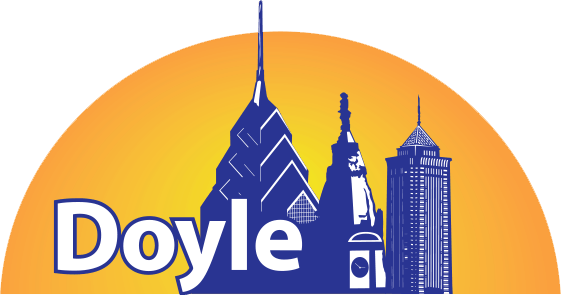 Doyle Window Tinting is the Delaware Valley’s Largest 3M Dealer. For over 30 years, we have proudly provided our clients in the residential, commercial and government markets with 3M window film products that meet their needs and exceed their expectations. To learn more about window film or to schedule an appointment for a free estimate, give us a call today at (215) 657-1000 or get in touch using our contact form.